Dc v-twin is now offering 107 kits for harley’s new twin cooled engines. The new package includes everything you need to make over 120 horsepower. 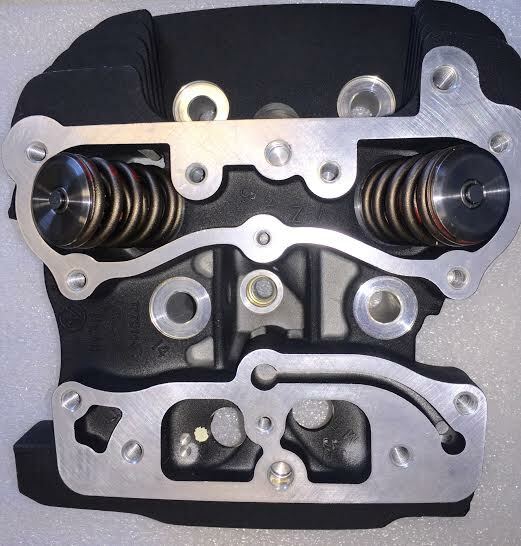 Our expert cylinder head porting, matched with the 107 piston kit will make your harley davidson bike come to life. If you are having trouble passing in everyday traffic and feel like you don’t have enough horsepower to ride two up, then this kit is for you. 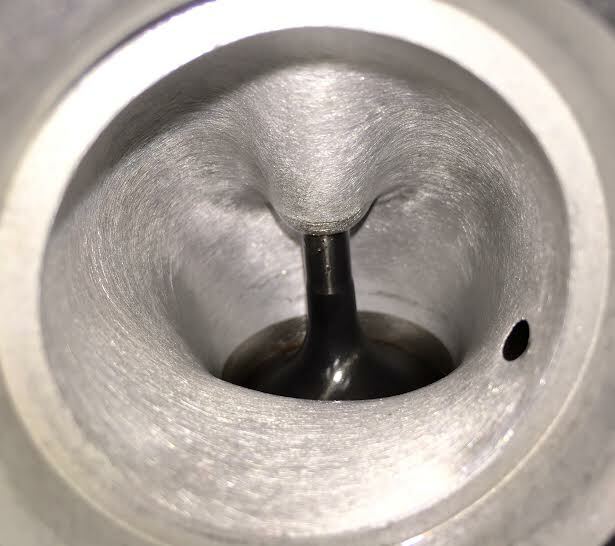 Harley has left a lot of horsepower on the table with their engine packages for years and we know th magic combination to get the results you are after. The advantage is now in your favor when you have the twin cooled upgrade kit package installed on your bike. Now you can upgrade your harley to the twin cooled 107 kit availabe through dc v-twin in perry georgia. 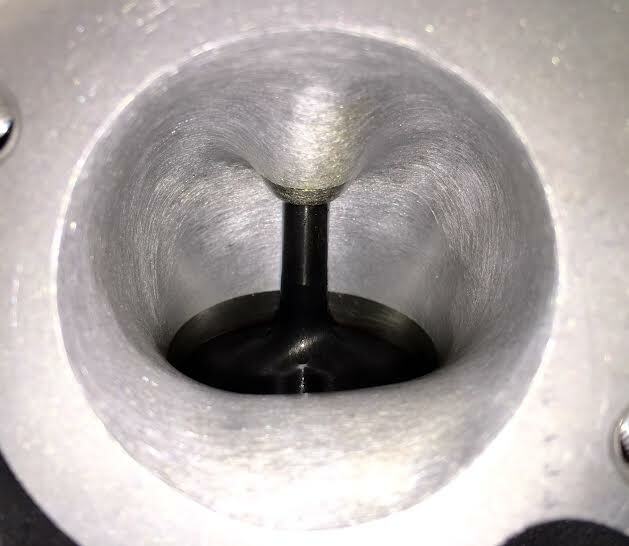 Take a look at the photos below to see what your heads will look like after installing the twin cooled 107 kit. This kit includes everything from a tuner to cams to custom cylinder head porting. Your bike will be ran on the dyno before the twin cooled 107 kit is installed and a custom map will be made that compilments the new components of the 107 kit, plus a final dyno tune. These new twin cooled 107 kits start at $4,995, but we will deduct off the price any items that you have already purchased that will work with these kits including tuners and air cleaners. 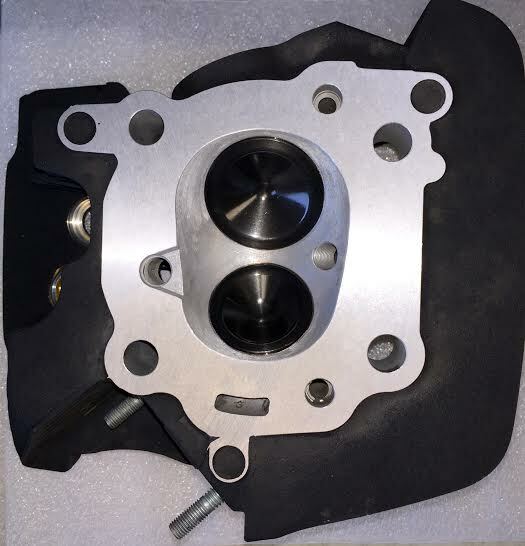 You can also send in your cylinder heads and have our custom cylinder head porting performed. We work with other shops all over the world to make sure twin cooled 107 kits are available to everyone. Call today to find a shop near you that can pull your heads and send them to dc v-twin.